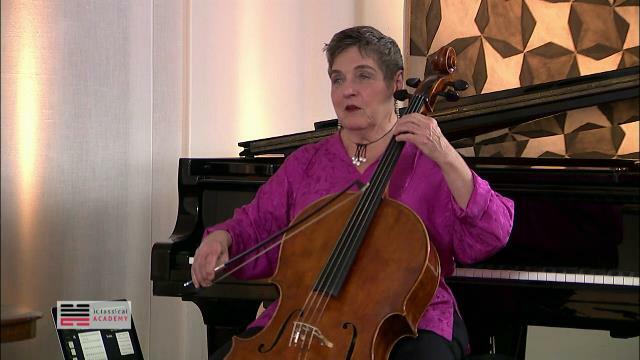 A noted pedagogue, Miriam Fried is on the faculty of New England Conservatory and gives master classes throughout the world. 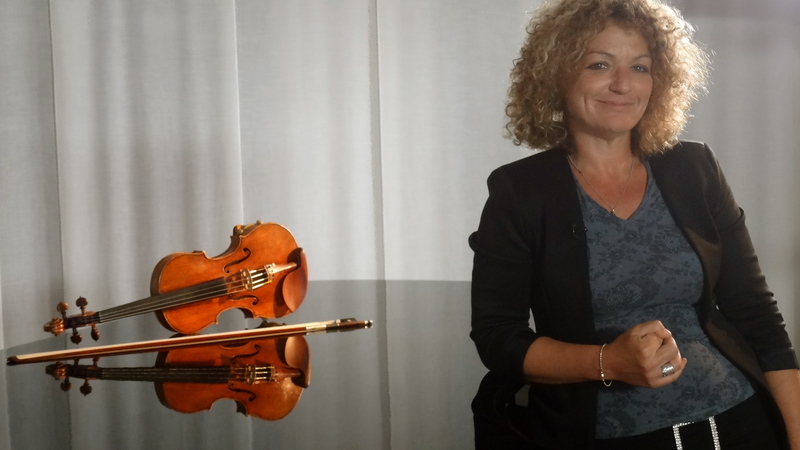 She has been recognized for many years as one of the world’s preeminent violinists. 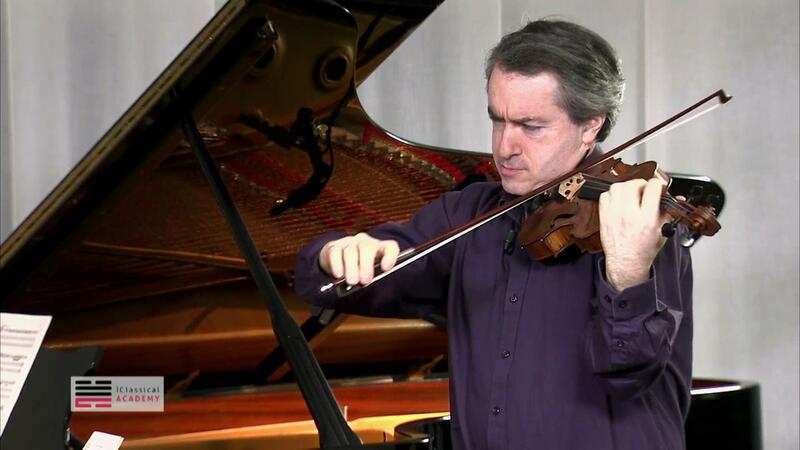 Author of Bach’s complete online video encyclopedia for violin solo repertoire. 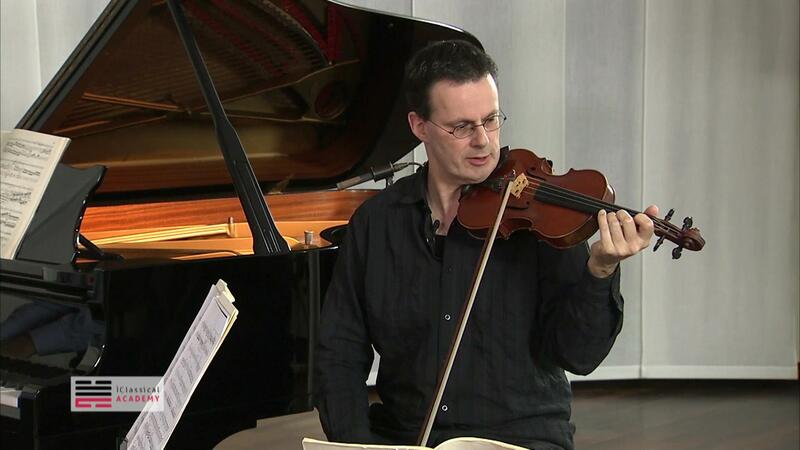 Professor of violin at the Zurich University of the Arts (ZHdK) and frequently invited as a juror and guest professor at international violin competitions and master courses. 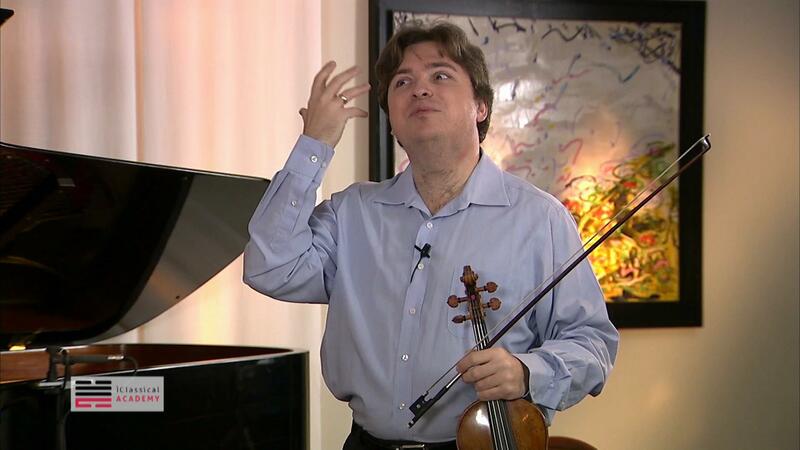 One of Jascha Heifetz's last pupils. 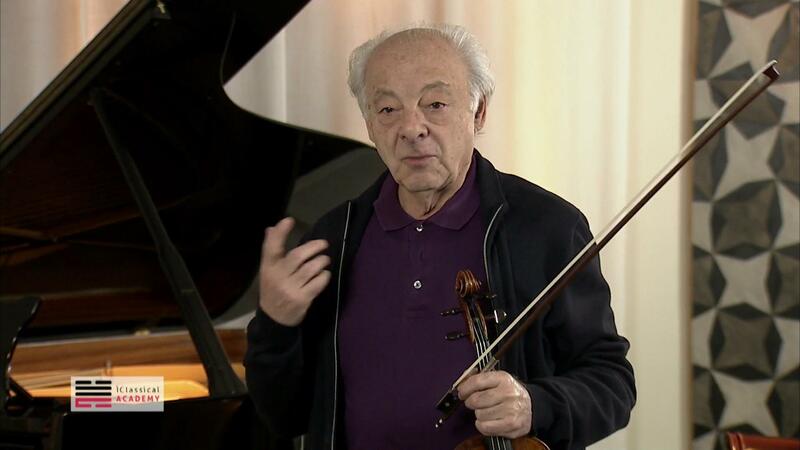 Heifetz legacy is the fundamental inspiration and source for Koelman’s teaching. 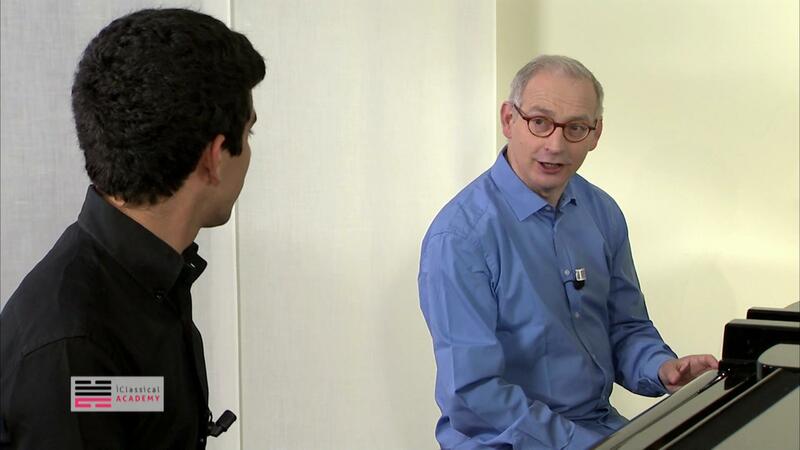 Professor at the Royal Academy of Music in London, Professor Emeritus of the Franz Liszt Academy in Budapest and a regular guest in the US where he is giving master classes in Los Angeles, San Francisco, Oberlin College Ohio and Juilliard School of Music in New York. Professor of violin at the Haute École de Musique de Lausanne in Switzerland. Regularly invited to give master classes all over the world. Robilliard studied at the Conservatoire National Supérieur de Musique et de Danse de Lyon and graduated at the Juilliard School with Dorothy Delay. First Concertmaster of the Tonhalle-Orchestra Zürich, Professor at the “Conservatorio della Svizzera Italiana” in Lugano, former first Concertmaster of the Orchestra of the Teatro alla Scala and the Zurich Chamber Orchestra. Studied with Salvatore Accardo at the “Walter Stauffer “Academy in Cremona. Professor at the Buchmann-Mehta School of Music at Tel Aviv University and Artist in Residence at Stony Brook University, New York. Student of the late and renowned Ilona Feher, he co-founded the Ilona Feher Foundation for promoting young Israeli violinists. Professor & Master Tutor of the Central Conservatory in Beijing and Shanghai Conservatory. Jury member at many prestigious competitions. Studied at the Central Conservatory in Beijing in 1977. 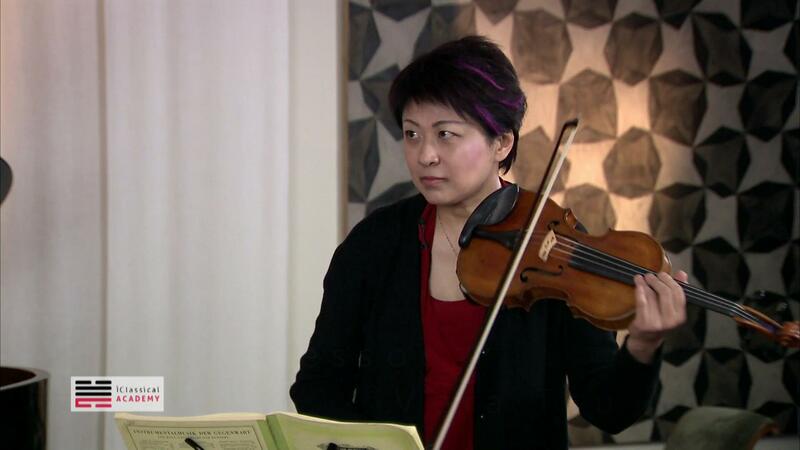 Famous for her part in the Oscar-winning documentary From Mao to Mozart: Isaac Stern in China. Violin and chamber music Professor of Haute Ecole de Musique de Geneve (Neuchatel Branch) and the first concertmaster of Orchestre de la Palau des les Arts de Comunidad Valenciana in Spain. Founder of the Aviv String Quartet and international active violin soloist and conductor. Buchman Mehta School of Music at Tel Aviv University. Prize winner of the Stoliarsky School Competition, an International competition of USSR and Auer Competition. Professor at the Conservatory of Lugano and the Academy Perosi in Biella, Italy. A former student of Isaac Stern and Dorothy Delay at the Juilliard School NY. A sought-after master clinician, specialised in Alexander Technique, and guest artist. 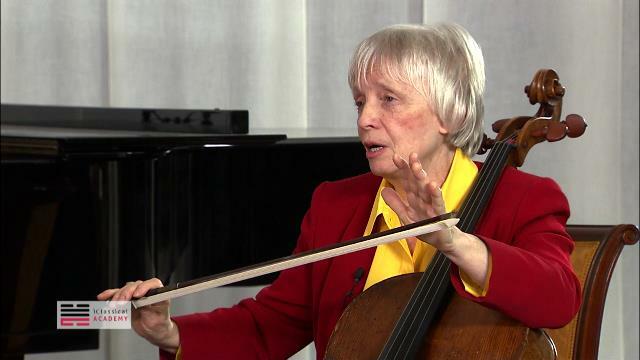 Evangeline Benedetti served for 20 years on the faculty of Manhattan School of Music and became the first female cellist of the New York Philharmonic in 1967. 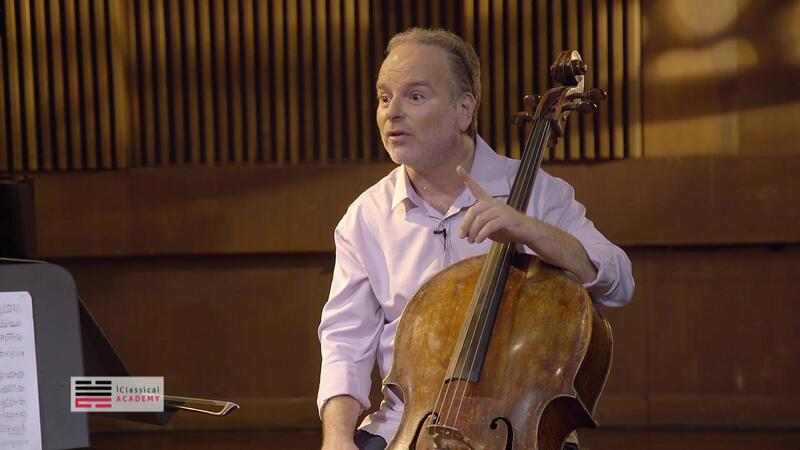 One of the most sought-after cello pedagogues, Professor at the Peabody Conservatory of Music of the Johns Hopkins University. 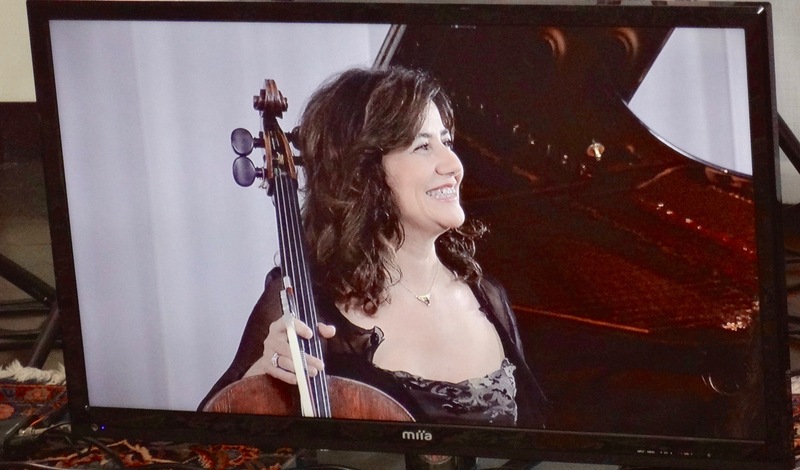 Peled was chosen among "Musical America's 30 Professionals of the Year 2015 and performs on Pablo Casals’s own cello, a 1733 Matteo Gofriller. Plesser has been on the faculty of the Jerusalem Academy of Music and Dance since 1998, and has taught at North Carolina School of the Arts and in Hochschule für Musik Würzburg in Germany. He graduated from the Juilliard School where he studied with Zara Nelsova. Professor at the Moscow State Conservatory. 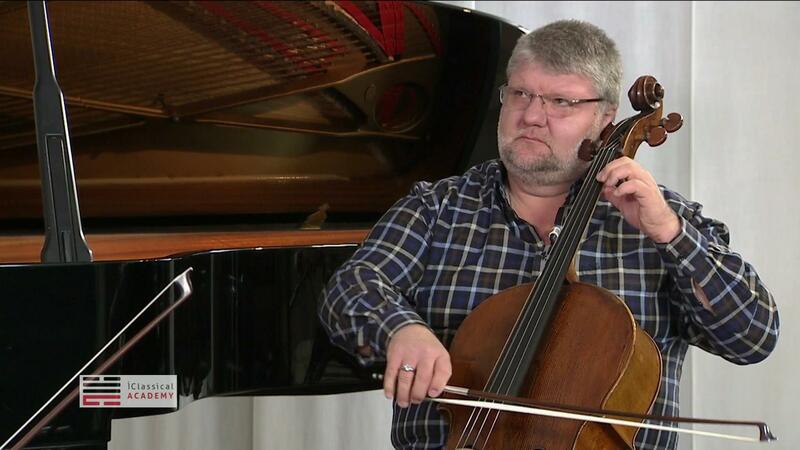 Former student and later assistant to the great and legendary Mstislav Rostropovich. First Prize winner of the International Pablo Casals Competition in Budapest in 1968.. Professor of cello at the University of Wisconsin-Madison, Uri Vardi has specialized in the Feldenkrais Method, for which he received the UW-Madison Arts Institute Faculty Development Award in 1999. His teachers have included Janos Starker, Aldo Parisot, Eva Janzer, and Uzi Wiesel. 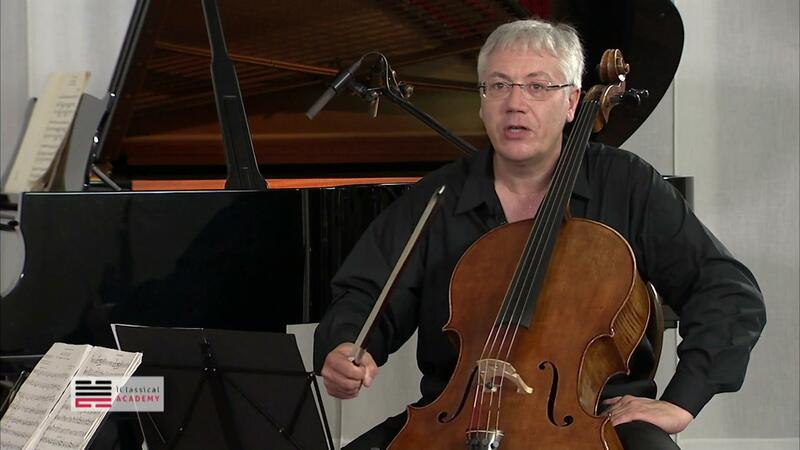 Grammy-nominated conductor and award-winning cellist Dmitry Yablonsky received great critical acclaim for his recording of all of the Études from Popper's High School of Cello Playing. Yablonsky is Head of International Relations of the Buchmann-Mehta School of Music and Tel Aviv University. Known as refined and passionate interpreter, Silvia Chiesa teaches at the "Monteverdi" Institute of Musical Studies in Cremona. 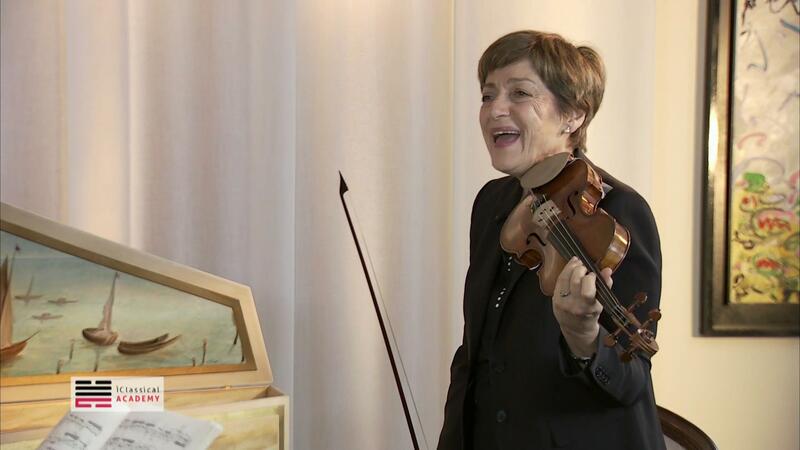 In 2016 she received the Anlai Prize of the Italian national violin-making association. 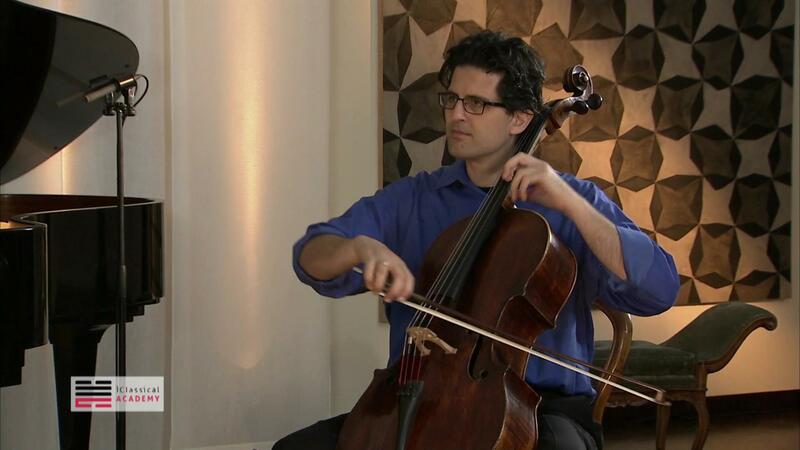 She performs on a Giovanni Grancino cello from 1697. 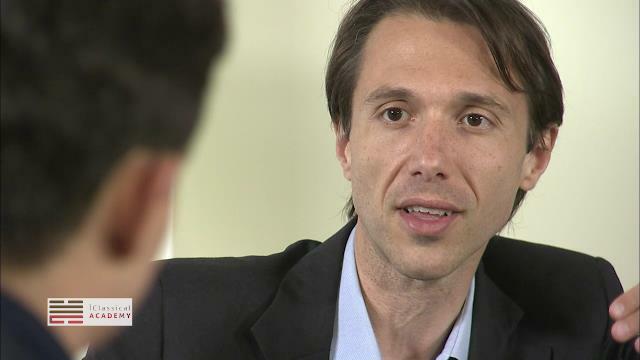 Chiesa's Masterclasses will be online in the fall of 2019. Principal cellist of the Budapest Festival Orchestra and solo cellist of the World Orchestra for Peace, founded by Sir George Solti, Holder of the UNESCO Artist for the peace prize. Szabó studied at the Ferenc Liszt Academy in Budapest with Ferenc Rados, György Kurtág and László Mező. 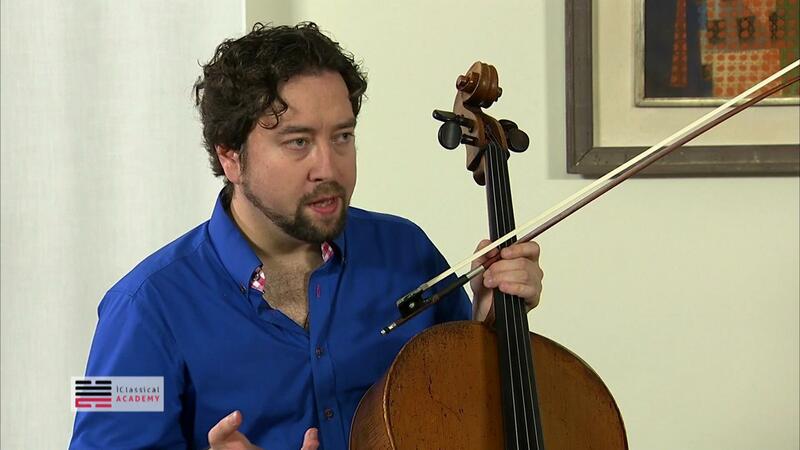 Award-winning solo cellist of the Philharmonic Orchestra Freiburg. 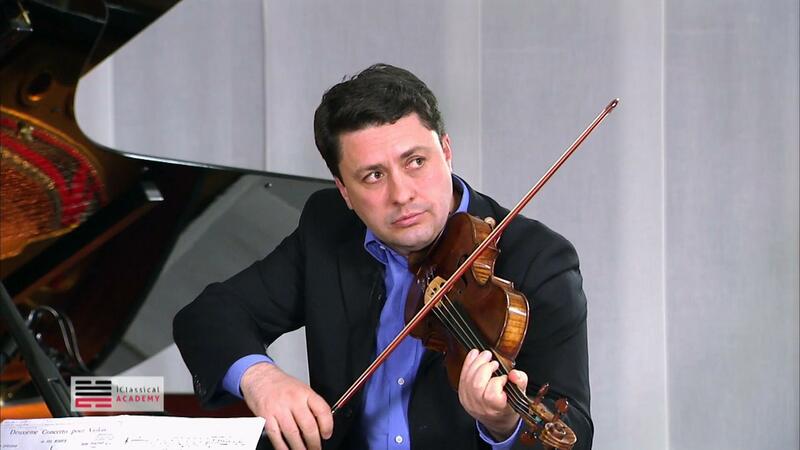 Denis Zhdanov is a winner of the International A. Rubinstein competition (Moscow 1997), the International Brahms Competition and the International Aram Khachaturian competition. 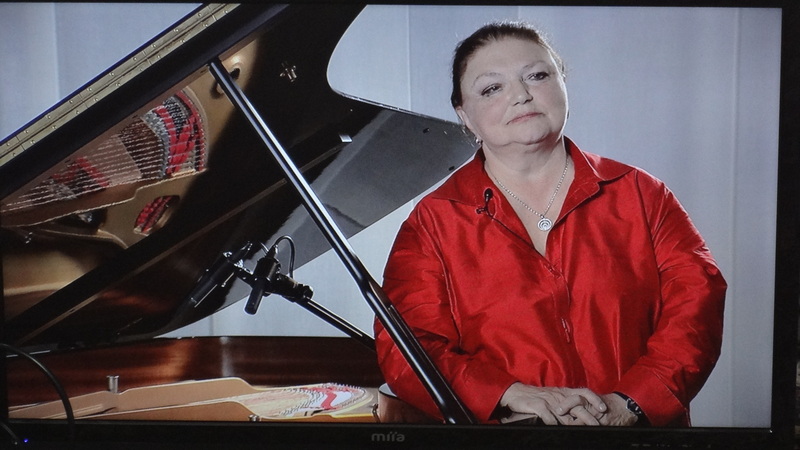 Graduated from the Paris Conservatoire, at the age of 16, winning the prestigious “Premier Prix du Piano”.She is “Artist in Residence” at Bilkent University in Ankara and holds an honorary doctorate degree from Bosphorus University in Istanbul, and from Hacettepe University in Ankara. Visiting Professor at the Yale School of Music and Honorary Professor of the Liszt Academy of Music. .A frequently asked Jury member at international competitions. Frankl studied at the Liszt Academy of Music in Budapest, with Professors Lajos Hernádi, Kodály and Weiner. Professor of chamber music, piano accompaniment and artistic research at the Rotterdam Conservatory “CODARTS University for The Arts”.After winning prizes at several international piano competitions he embarked on an international career. 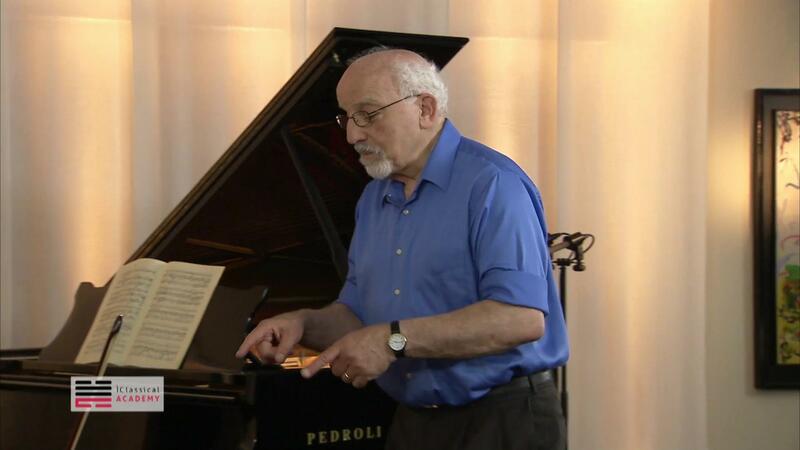 Professor Emeritus of the Juilliard School of Music and Professor at the Jerusalem Academy of Music and Dance. A most sought-after musician, pedagogue and world renown pianist. Yablonskaya's Masterclasses will be available from Spring 2019. Studied with Maria Tipo at the Conservatory of Music in Geneva. Professor at the Fribourg Conservatory, “HEMU - Vaud-Valais-Fribourg” in Switzerland. 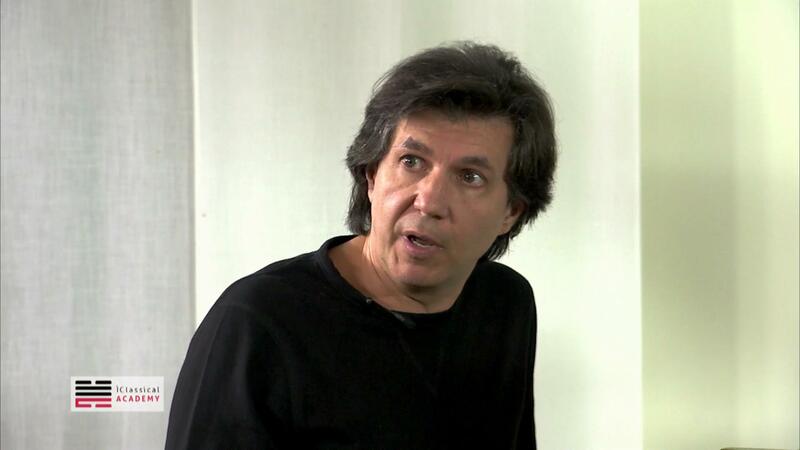 Founder, principal conductor and artistic director of the Youth Orchestra of Bahia (YOBA). Internationally active concert pianist and chamber musician.Professor at the conservatories in Cremona, Parma and Udine. Artistic director and one of the founders of the Amiata International piano festival in Tuscany and artistic director of Teatro di Pordenone. Principal Trumpet of the Accademia di Santa Cecilia Orchestra of Rome and the Maggio Musicale Fiorentino Orchestra of Florence. 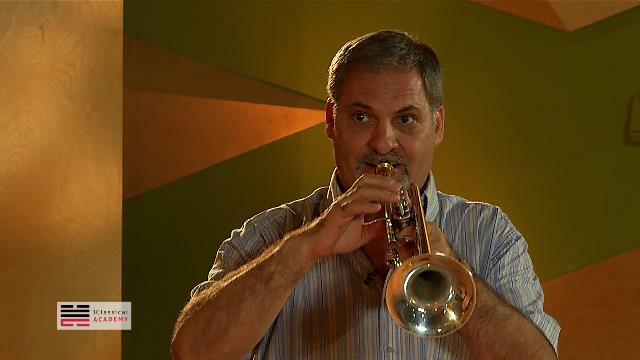 Trumpet Professor at the Conservatories of Bolzano and Reggio Emilia, Italy. First Prize winner at many international competitions. 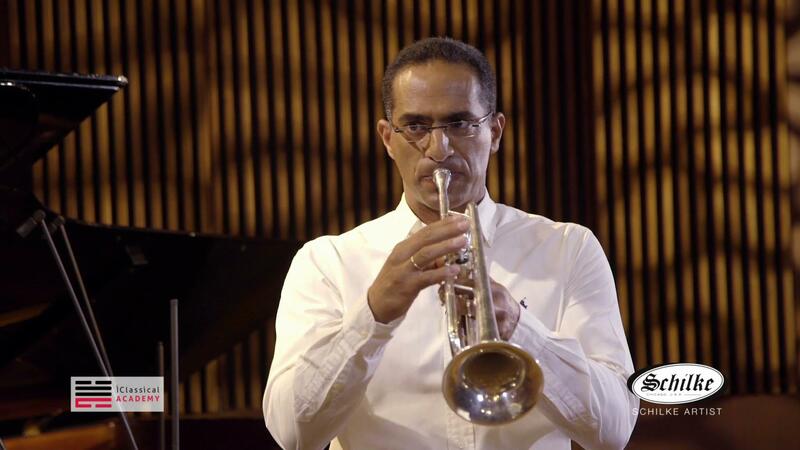 Associate Principal Trumpet with the Israel Philharmonic Orchestra since 1991. 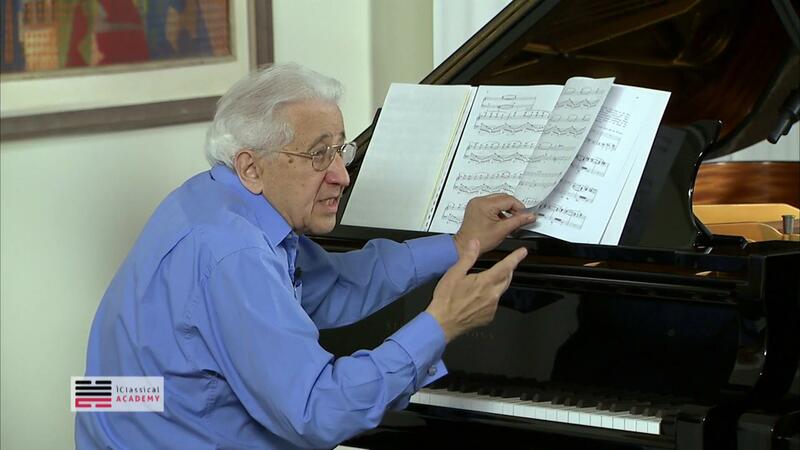 Professor at the Buchman Mehta Music School of the Tel Aviv University and at the Tel Aviv Conservatory. Presenter and lecturer of the IPO exclusive kids educational program Key Note. 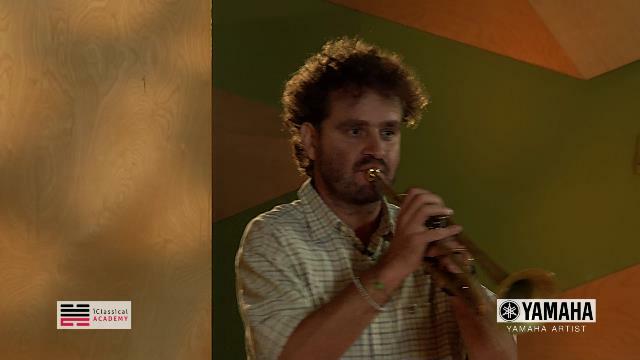 Graduated from the Paris Conservatory and an accomplished trumpet player from Moldova. Professor at the National University of Music in Bucharest and the Faculty of Music, University of West Timisoara, Romania. Founder and president of the Association "Romanian Brass Society”. Prize winner of many important competitions, Akta completed his trumpet academic training at the Paris Conservatory. 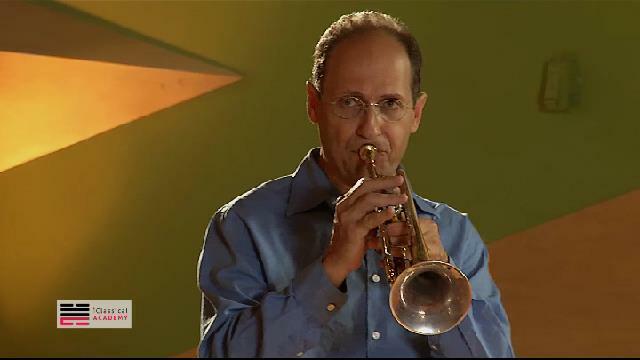 In addition to his performing schedule as soloist and composer, he teaches trumpet and supervises an elementary school music education project in Raanana, Israel.